Danger Mouse strikes again. 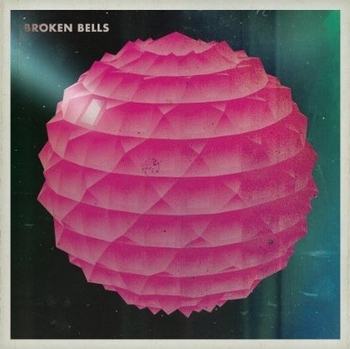 This time with The Shins’ James Mercer in the self-titled debut, Broken Bells. Do I really need to say any more? Okay, the two met at a Danish music festival way back in 2004 and began secretly working on the album late 2008. The pair released “The High Road”as the debut single late December to promote the album that’s due out March 9. But the full album leaked that same month anyway. Are these things really accidental? Hmmm, I wonder. Regardless, it’s fantastic and I love it. Experimental and melodic, chalk it up to another Danger Mouse masterpiece. He truly is the man with the Midas touch. 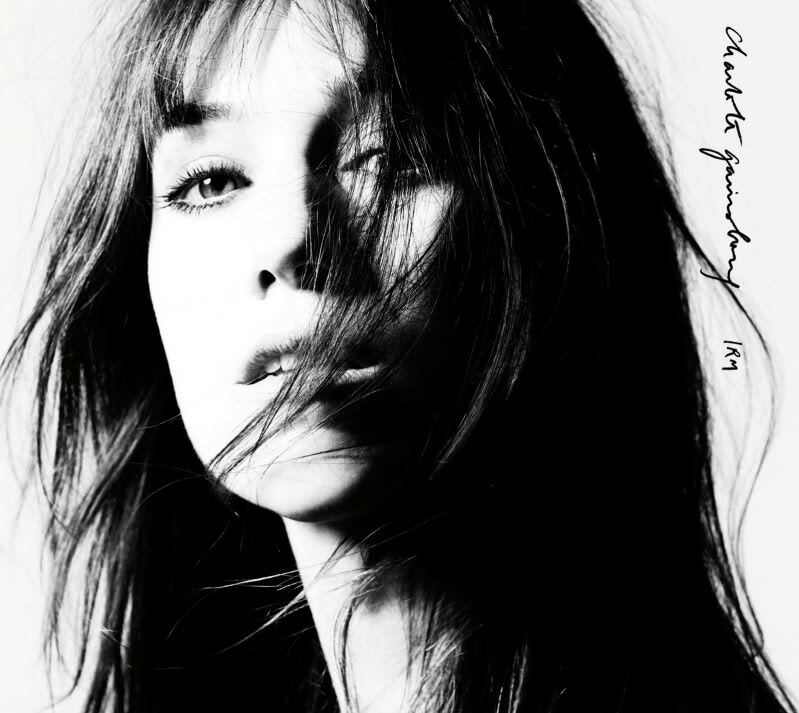 The minimalist album title, IRM, (French for MRI) was inspired by Gainsbourg’s frequent MRI’s she endured after suffering a brain hemorrhage from a water-skiing accident in 2007. ”I had to do so many [MRIs] and every time I was in that tube I was thinking it would make great music,” she’s quoted as saying. And great music it did make. Her lyrics on the album’s single, “IRM”, offer a detailed, psychedelic journey into her experience and sets the tone for the album. Which, you can hear, is amazing. 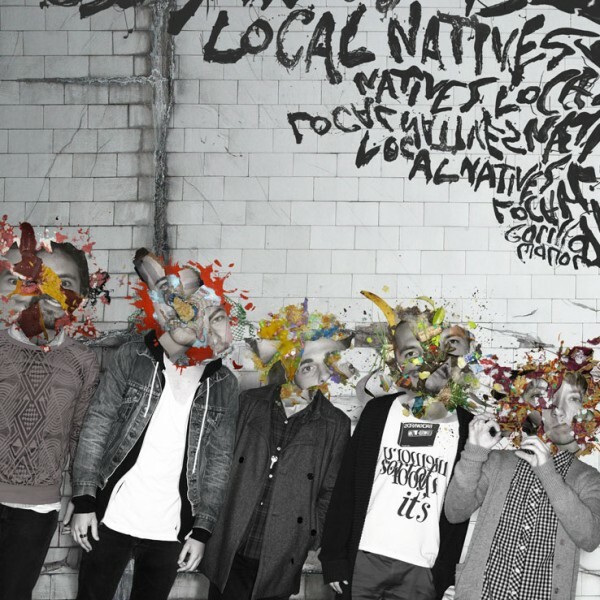 Take the locomotive tempo and percussion of The Dodos and add the layered harmonies of The Fleet Foxes with some rapturous chorus outbursts a la Arcade Fire and you pretty much have the sound of Local Natives, an LA-based group whose debut album is an absolute gem from start to finish. Get to know this band. Should I even have to explain this one? No, I shouldn’t. You should understand, however, that this is it for me – the foundation of my lo-fi love, the source. All roads lead to Pavement. And they are finally reuniting this year. So get this remastered best of collection. Learn it, love it, live it. Let me just say that I’ve been drowning myself in this album since it was released. Drowning, rolling, wallowing, surrendering myself to all of it. I just love it. The first LP from the Saratoga Springs, NY-based duo, it’s the perfect combination of electronic beeps and boops, hazy guitars and spacey synths. Give me more, please. Take a listen yourself and you’ll be begging for it. There are times when you hear a new band and just know they are going to be huge. Athens-based, Twin Tigers is one of them. 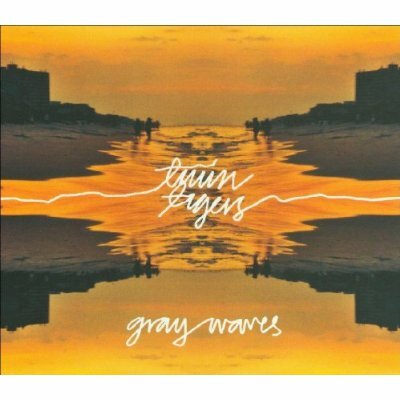 Their debut LP, Gray Waves, is an epic assault of psychedelic, shoegaze rock. Jaw dropping good. The kinda stuff that’ll make you swoon. The kinda band that “could dismantle The Silversun Pickups from their perch.” The kinda sound that will keep you coming back for more. Get into this band is all I have left to say. 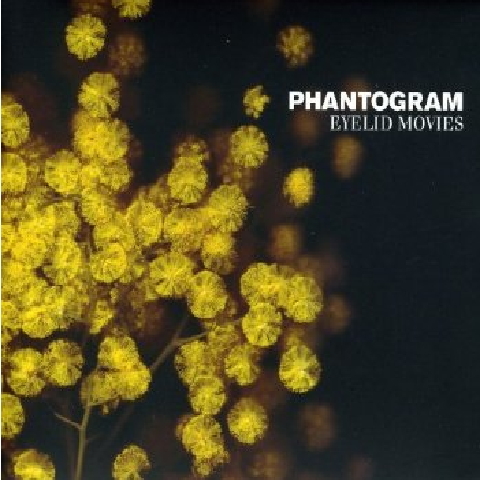 This entry was posted in Album of the Week, Best Of and tagged best albums of 2010, broken bells, charlotte gainsbourg, eyelid movies, gorilla manor, irm, local natives, pavement, phantogram, quarantine, twin tigers. Bookmark the permalink. dayum. i’m already on track!! you’ll be adding ‘jonsi’ to this list come 4/6. cheers! Do you have any favorite stories from school? Thanks for posting this list. 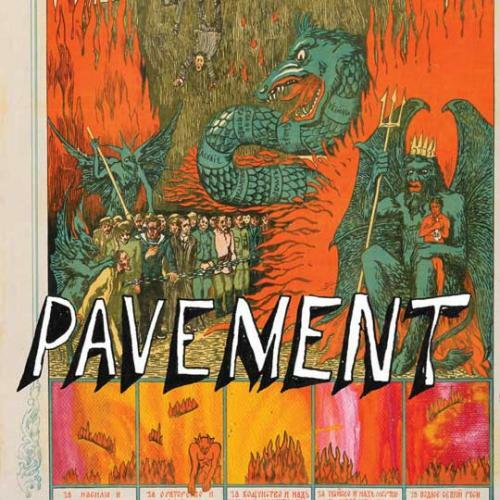 Just discovered Pavement and it’s pretty good.